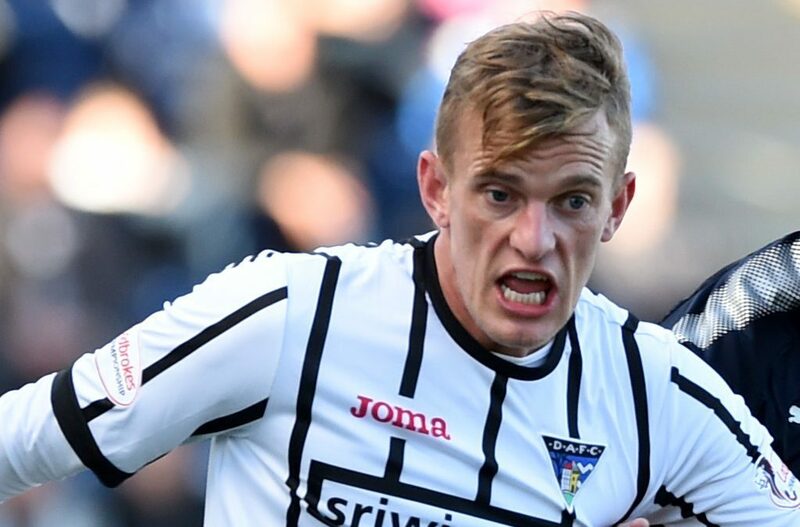 FALKIRK forward Kevin O’Hara has been handed an eight game ban by the SFA for verbally abusing Dunfermline’s Dean Shiels. O’Hara was found guilty of mocking the former Rangers midfielder’s missing eye when the sides met in the Irn Bru Cup last month. The incident was highlighted by referee Steven McLean in his match report. Shiels was sent off in the game for a tackle on Joe McKee, who also faces charges of excessive misconduct over the comments he and O’Hara made in the resulting confrontation. Northern Irishman Shiels suffered an accident during childhood, and eventually had his right eye removed in 2006. The investigation into the comments was postponed until after the two clubs met in the league last weekend. A statement from Falkirk FC said: “The club take note of the decision made by the Scottish FA Judicial Panel and are in the process of requesting the written reasons.